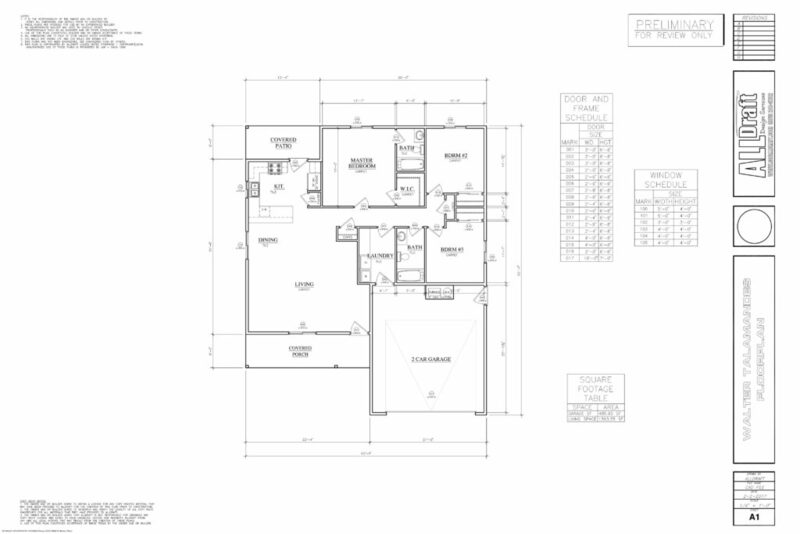 This page will be constantly updated with our recent floor plan designs. We will use this as a sort of “hot off the press” type page where people can see what we are up to lately. 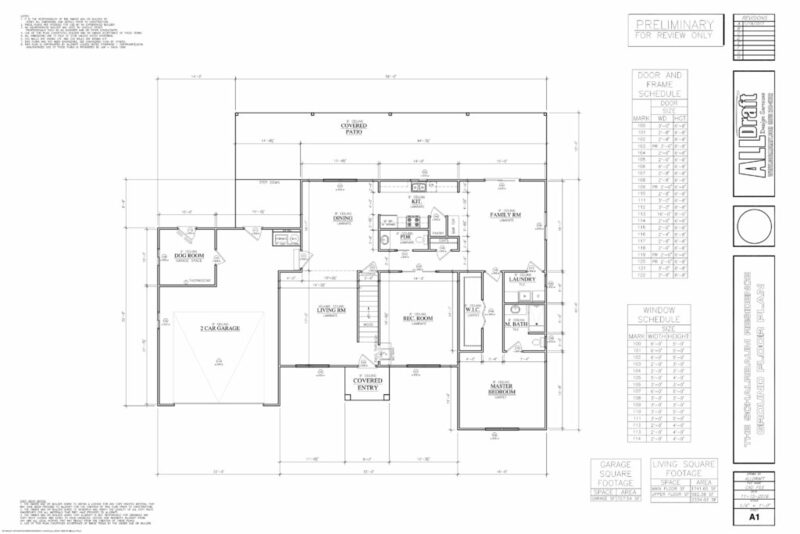 The floor plans that get posted here may be first draft plans for completed plans that are ready for construction. 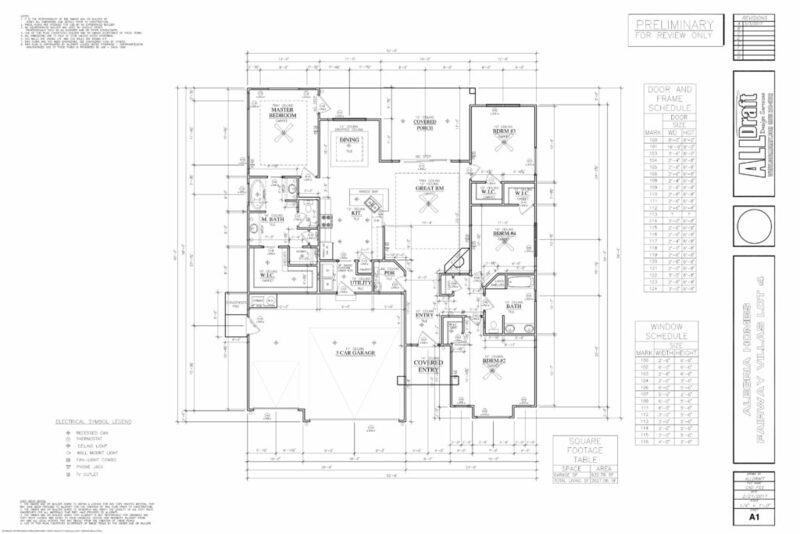 Here is the first group of floor plans that are handy and ready to be posted. 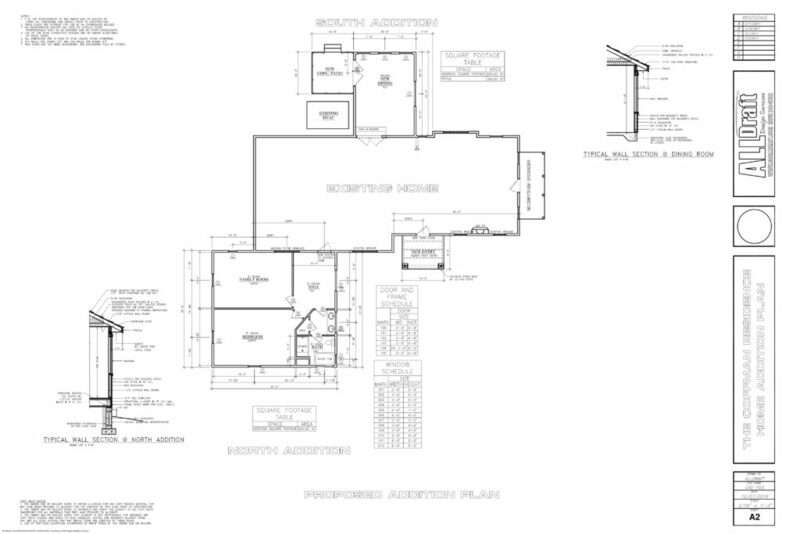 Let us know if you would like to borrow some ideas for these plans for your own home design. 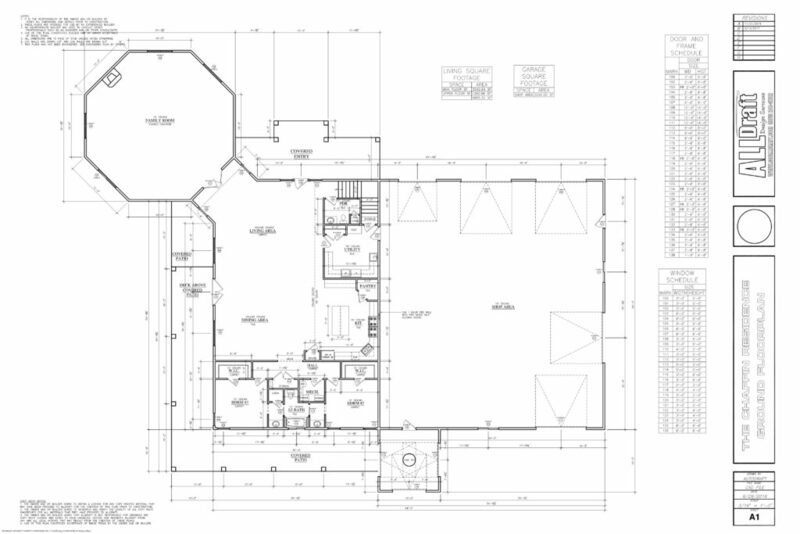 We can modify any floor plans to suite your custom needs.